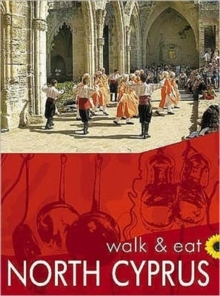 What better way to get to know a city than to take some well-planned walks, stopping off to sample the culinary specialities? 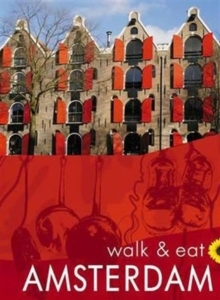 This pocket-sized full colour guide is designed for short-break holidays in Amsterdam with a gastronomic touch. 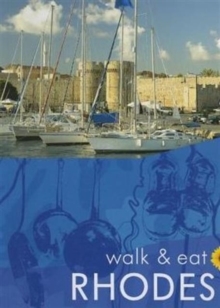 Even non-walkers will appreciate the restaurant suggestions, excursions and information about local food. 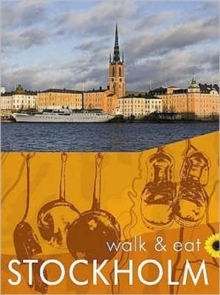 The book describes 2 excursions and 10 city walks, all illustrated with city plans. 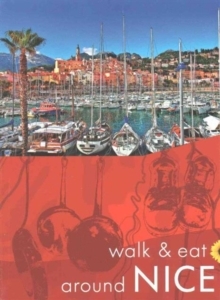 Each excursion or walk recommends at least one restaurant en roWhat ute serving local cuisine, with photograph, price guide, opening times, sample menus, and recipes for some of their specialities. Other sections include: planning your trip, getting about, food shopping (including health foods and local markets), glossary of food terms and restaurant mini-vocabulary. A special feature is the emphasis on natural local foods suitable for those with food intolerances. On-line updates keep readers abreast of any route or restaurant changes.